Bombardier is an ESB (Extra Special Bitter) blonde beer, brewed in the English tradition with delicate amber red highlights. 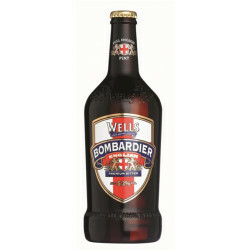 This peppery, spicy beer gets its name from the famous boxer Billy Wells, nicknamed "Bombardier". Bombardier is an ESB (Extra Special Bitter) blonde beer, brewed in the English tradition with delicate amber red highlights. 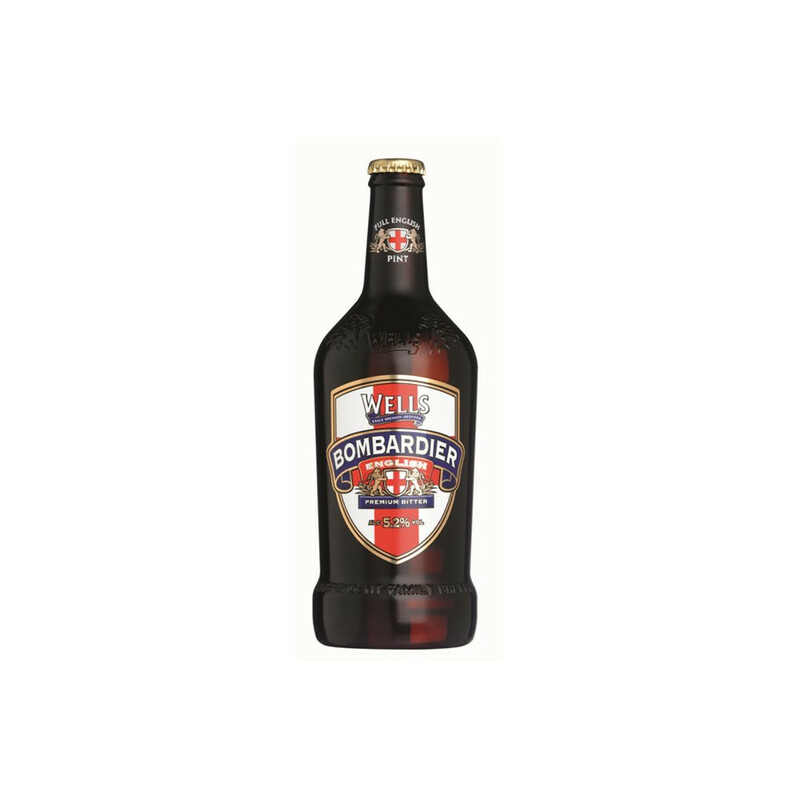 The Bombardier has distinctive and strong malty character, enhanced with a fruity Fudge hop note. This peppery, spicy beer gets its name from the famous boxer Billy Wells, nicknamed "Bombardier", showing the strength and strong character of this emblematic beer. Colour: red amber highlights with a creamy top. Nose: a malty flavours, perfectly balanced with the hoppy background. Palate: roasted malt and hoppy flavours. Pepper, spices and hoppy bitterness.